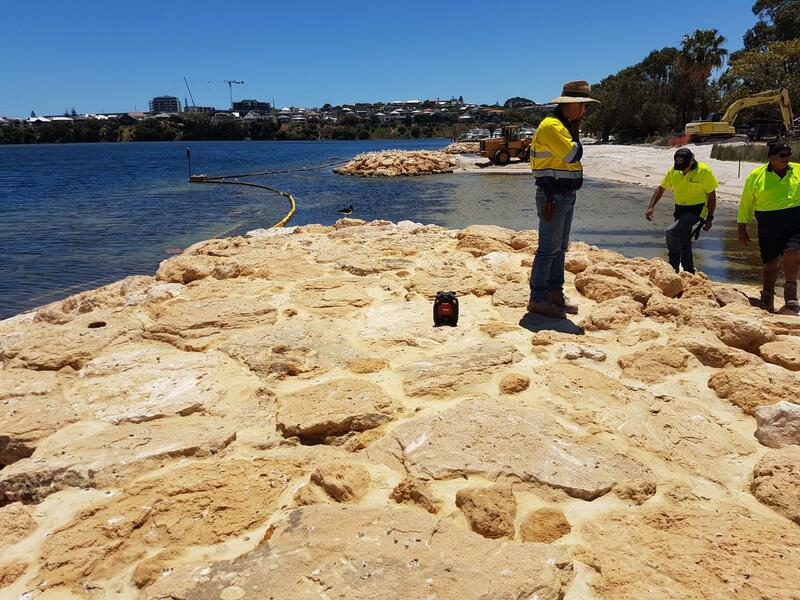 Stage One of John Tonkin Park foreshore stabilisation - Headlands Project - has been completed. 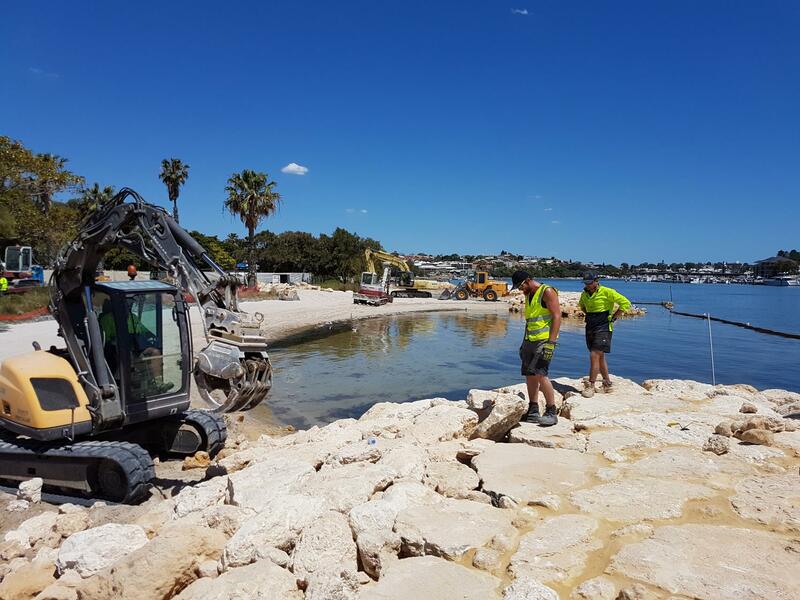 The project involved the construction of bays and headlands and will include signage and seating, footpath and landscape upgrades in the immediate area of John Tonkin Park as well as implementing revegetation works across entire foreshore. The four headlands have been installed to dissipate wave energy, reducing erosion of the beaches and stabilising foreshore area to protect the beach from erosion, as well as enhance the amenity of the foreshore area. The park will remain open for general community use with improved pathway access. Should you have any queries, please do not hesitate to contact Stephen Gallaugher by telephone 9339 9335 or on email sgallaugher@eastfremantle.wa.gov.au.